The fifth edition of the ‘Avond van de Filmmuziek’ has been announced.Like last year, three evenings at the Concertgebouw are devoted to memorable film music: 27 and 28 February and March 1st! Film music is in the DNA of the Metropole Orkest, so we’re very proud to perform at this wonderful event for the fourth time in a row. 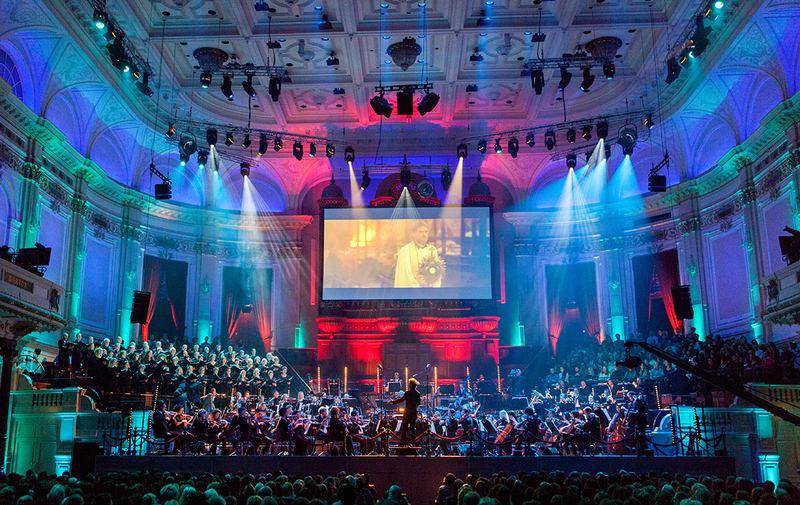 We will be playing the most beautiful compositions written for films and movies in Het Concertgebouw in Amsterdam. Repertoire and soloists to be announced.